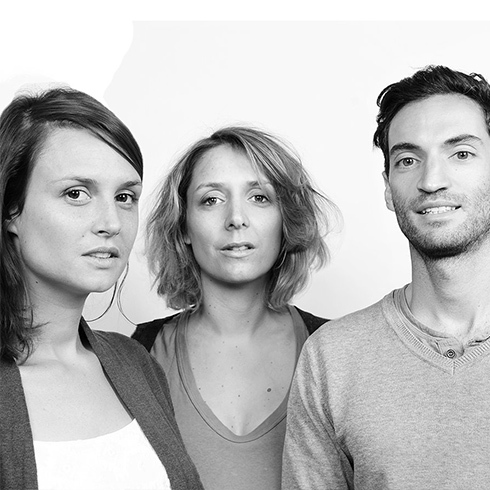 Number 111 consists of 3 designers: Sophie Françon, Jennifer Julien and Grégory Peyrache. Friends of childhood, they stayed close due to their academic background, School of Art and Design of Saint-Étienne for Jennifer and Sophie, School of Architecture for Gregory. «We found a common sensitivity. By exchanging about our projects, we came to create Number 111. A beautiful complicity in our reflections and exchanges enrich our imagination.